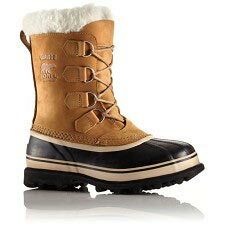 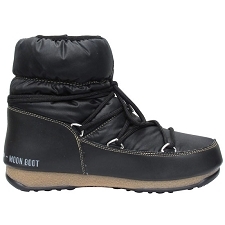 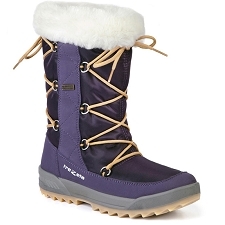 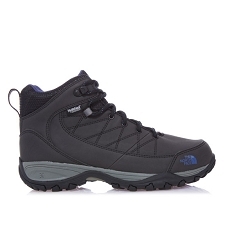 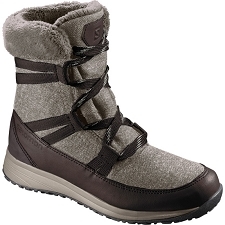 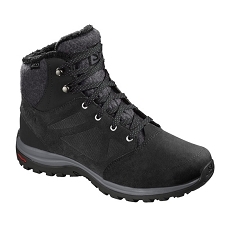 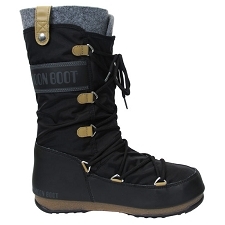 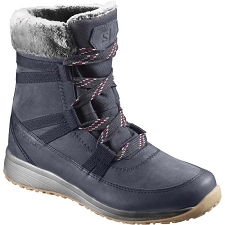 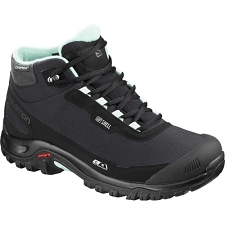 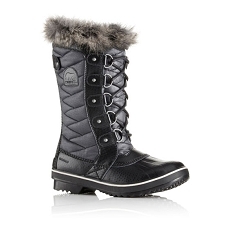 Women's light-weight filling thermal shoes from The North Face, perfect for resting when the temperature is cold. 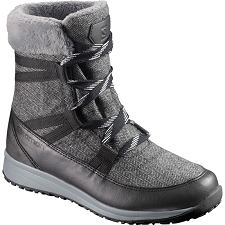 Thanks to its Thermoball™ synthetic fiber filling, it provides a feather-like warmth, so our feet will stay warm at all times. 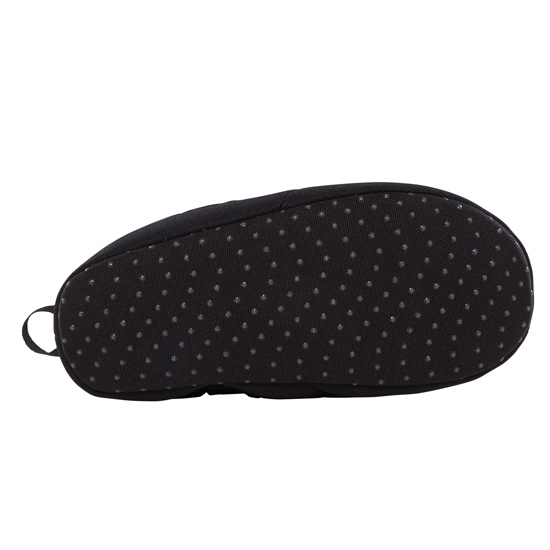 The outer anti-tear fabric is perfect to resist rubbing and moisture, and the sole has been reinforced with rubber inserts to prevent it from slipping. 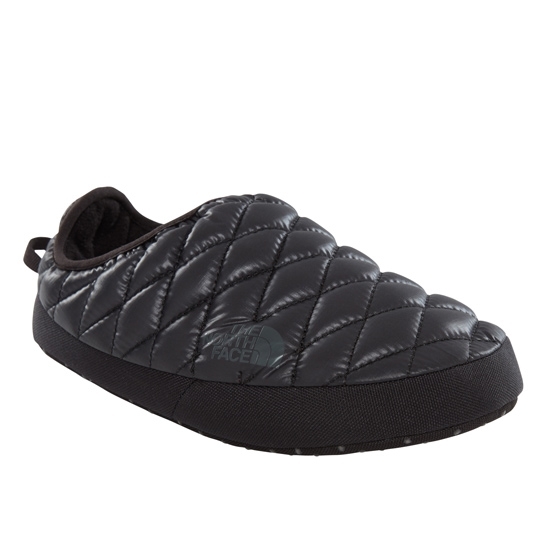 Sole with molded rubber projections. 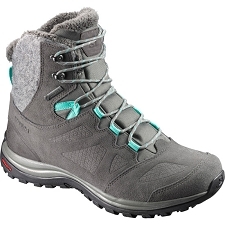 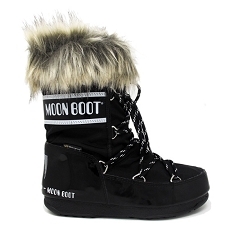 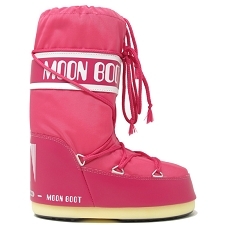 Customer Opinions "Thermoball Ten Mule IV W"